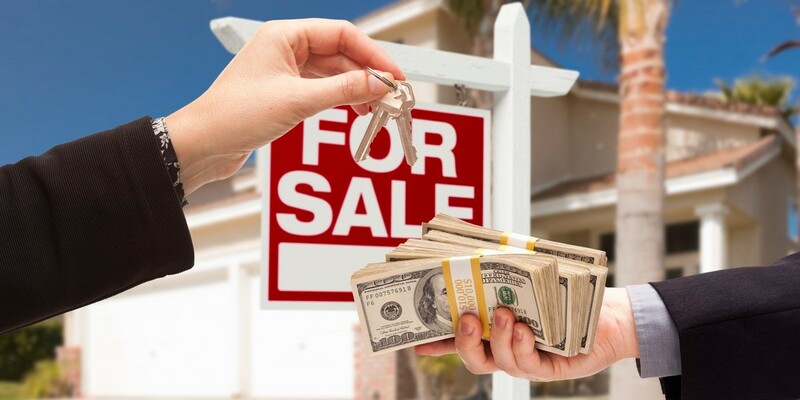 As one of the area’s most respected cash home buyers, here at Louisiana Direct Home Buyers we wanted to dive in and write an article on what these companies can do for local home sellers and how it all works. Do you want to move, but are still struggling to sell your home? Are you tired of waiting and feel like you are about ready to give up? Are you going through a divorce, bankruptcy, foreclosure, inherited house, loss of a job, or any reason that is putting you in a bind and turns your house into a burden for you and your family? This is where the “Cash for homes in New Orleans LA type of services may be able to assist you. At Louisiana Direct Home Buyers, our cash for homes in New Orleans program is simple. Other companies in LA may offer similar programs, but often with slight differences. Some cash for homes companies will fix up the houses and sell them to happy new home owners, while others will work with local companies that take the house from there and do the all the work. Either way, a company that says “cash for houses” in or around New Orleans is simply offering a service as an alternative to listing your house with a real estate agent or selling it yourself. Fill out the short form on this site or give us a call at (504) 224-9066. This helps us learn basic information about your house so we can make an educated and fair offer on your house. Many “cash for houses” or “we buy houses” companies give low ball offers without learning about your house. We try to know as much as we can about your house and your situation so we can ensure that our offer is the highest possible price, as well as a fair offer for everyone. Take your time to see if the offer is right for you. There are no hassles when you work with us. We give you a fair offer and you can take that offer and talk to people you trust, or shop around. We never want to do a transaction unless it’s a complete fit. We draw up the paperwork and handle everything from start to finish. You only have to show up at closing on the date of your choice, and sign the paperwork. You get cash in hand fast, instead of waiting months and months by selling the traditional route. Step 2: We’ll connect with you to make an offer and discuss the options.